Google revealed its Black Friday 2018 deals today for the Google Store and they kick off on November 16 with a Pixel 3 and Pixel 3 XL that gets you a second phone for 50% off, once you buy the first. They’ve also got cash discounts on Pixel 3 and 3 XL, plus deals on Google Home Hub, Mini, regular Home, and Max, Pixelbook, Chromecast, and Nest products, just like we expected. 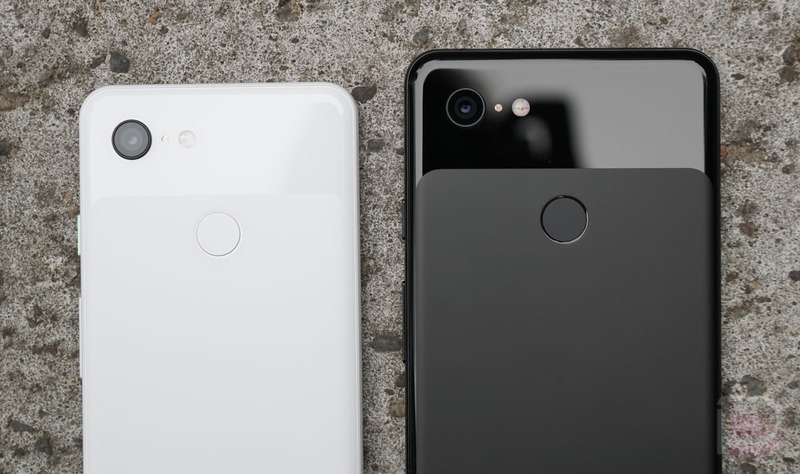 Black Friday (11/16 – 11/21): Pixel 3 and Pixel 3 XL will go up for a BOGO 50% off deal. That’s buy one, get one 50% off, for those new to the deal business. Black Friday (11/22 – 11/25): If that’s not your deal of choice, Google will follow that up with a $150 price drop on Pixel 3 and $200 on Pixel 3 XL. Titan Security Key kit: instant 20% discount; exclusively available on the Google Store. The price during the promotion will be $40.